When I look back at my first attempts to create my own soap recipes, I am appalled by the laundry list of ingredients! Chalk that up to beginner’s excitement to throw every amazing ingredient into the pot! Or perhaps, the frugal Dutch girl in me was trying to use up the last little bits of this and that. Whatever the case, the aim of this project was to use the basic building blocks of cold process soap (coconut, olive and palm oil) and embellish them with just a few ingredients. This recipe puts the focus on avocado oil. My skin is super dry and itchy, especially in winter time, so this soap was designed to be moisturizing. Avocado oil is high in Vitamins A, D and E, as well as amino acids. 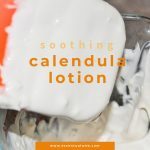 It is good for dry, sensitive skin. 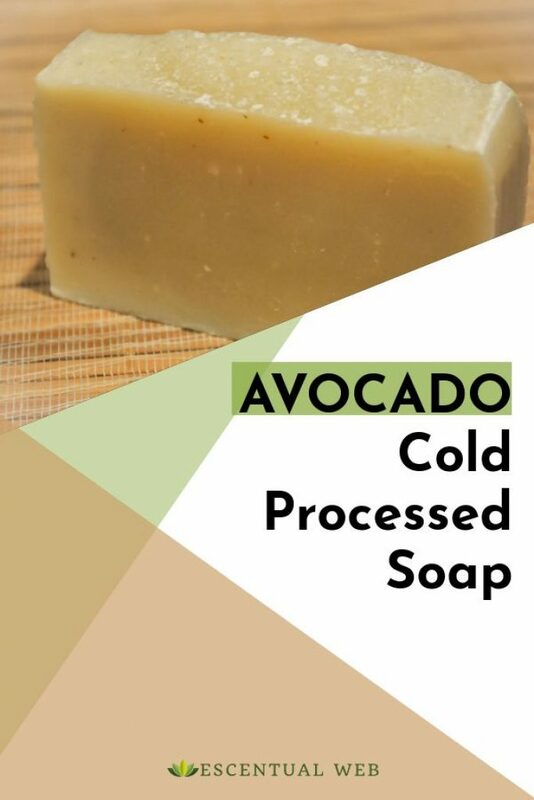 Avocado oil is high in unsaponifiables, which means it has components that don’t react with the lye to form soap. So, avocado oil can be good for superfatting, but you don’t want it to be the main ingredient. It works best in a supporting role! This recipe is set to be 5% superfatted. 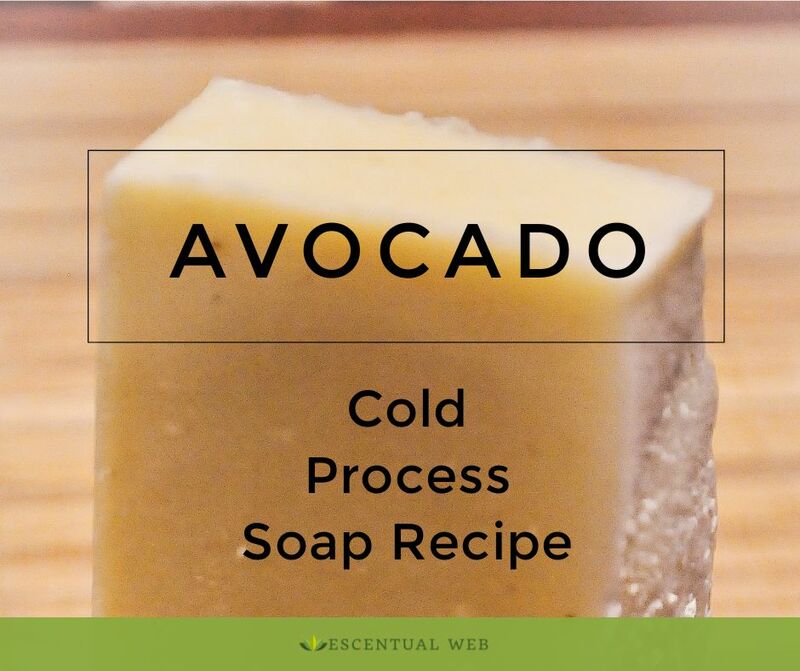 Recommended usage of avocado oil is up to 30% in your soap recipe. This recipe has 18% avocado oil. I also added a touch of argan oil for an extra moisturizing boost. If you omit the argan, you can add a little more avocado oil in its place, but be sure to run your revised formula through a lye calculator to ensure you use the correct amount of lye and water. This recipe is designed for a 2 lb. loaf mold. 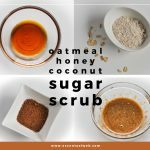 You should always run a cold process recipe through a lye calculator yourself–I use the one at SoapCalc.net. The proportions of lye and water to oil is very important in cold process soap recipes so it never hurts to double check both your own or someone else’s recipe! 1) Follow the instructions for making cold process soaps. Rather than repeat all the steps in each recipe on my blog, you can read my basic step by step cold process instructions here. If you are a cold process beginner, I recommend taking a class, learning from a friend, or reading a good soap book. There also some good tutorial videos on the web. My favorite book is Susan Cavitch Miller’s Natural Soap Making Book and my favorite video tutorial is this series. 3) Scent at trace with essential oil or fragrance of your choice. I recommend a fragrance calculator such as Brambleberrys. I like how their fragrance calculator lets you choose light, moderate or heavy fragrance level. I like light to moderate scent and used .5 oz of an essential oil blend. 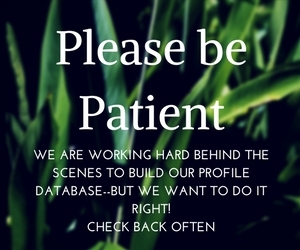 This recipe was first published February 17, 2014 on an older blog of mine, and updated and re-published here on January 25, 2019.